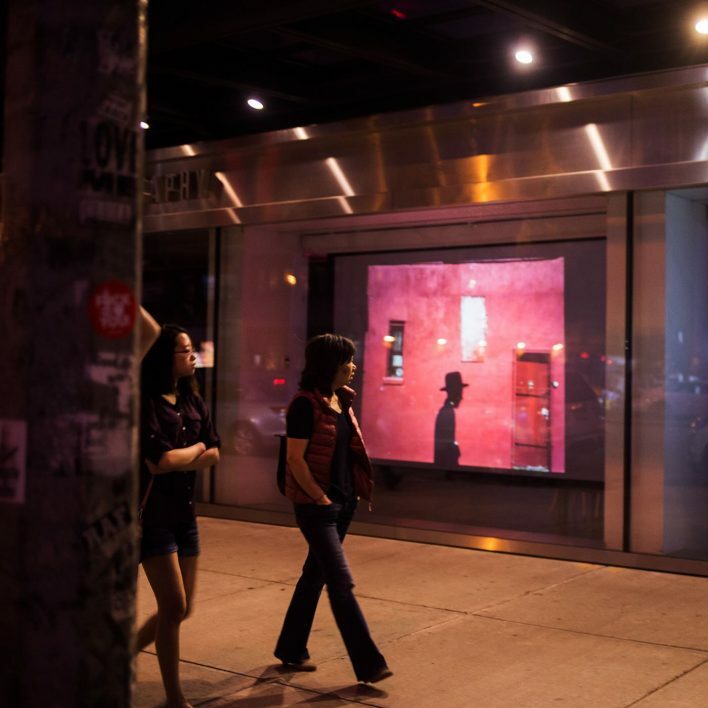 Street photographer Arnaud Montagard has had his analogue work projected from the International Center of Photography in New York. This is big deal and confirms Arnaud as one the rising stars of the photographic scene. The ICP is a hugely influential photographic institution that sets trends within the industry… So congratulations Arnaud!